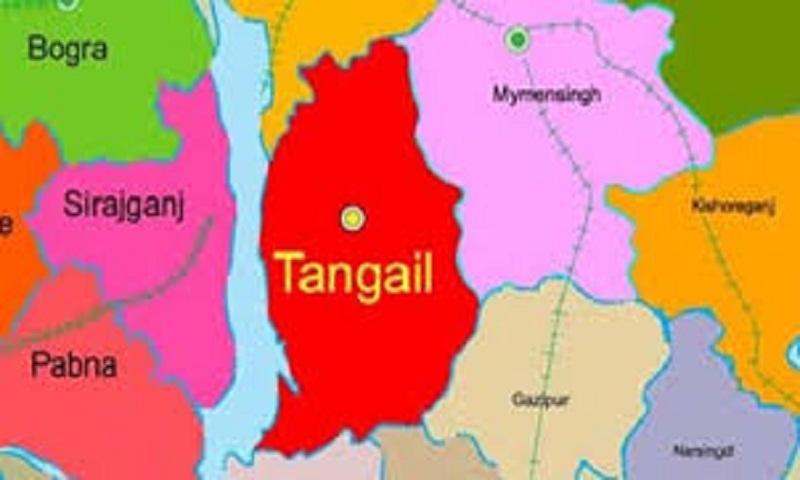 Three passengers of a microbus were killed and four others, including three policemen, injured as its gas-cylinder exploded at Kumudini College intersection in Tangail district town early Tuesday. The deceased were identified as Jannatul Ferdous Bonna, 19, her maternal uncle Sirajul Islam, 60, and her cousin Faruk Hossain, 42. Saidur Rahman, office-in-charge of Tangail Model Police Station, said Jannatul fled home following an affair with a boy. After an abduction case was filed by her family, a team of police from Tangail went to Rajshahi along with her family members to rescue her. As they were returning in the microbus, its gas-cylinder exploded in the area around 4am, leaving the three dead on the spot and four others injured, the OC said. The injured were admitted to Tangail General Hospital, reports UNB.